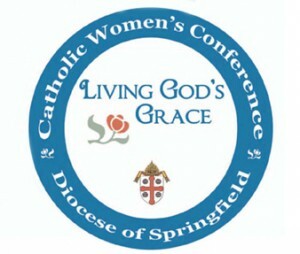 For friends living in the areas of Massachusetts, Connecticut or Rhode Island, I’d love to meet you at the upcoming Diocese of Springfield Catholic Women’s Conference. I’ll be joining my terrific friend Kerry Weber and Sister Eleanor Spring for a day full of prayer and inspiration. You can find all of the details for this April 26th event to be held at Bellamy School in Chicopee here. I hope you can join us!